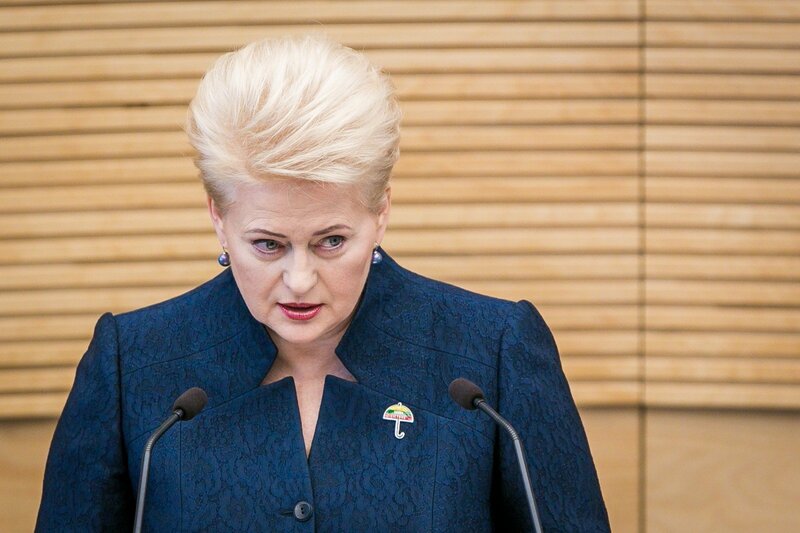 Lithuanians who legally live and work in the United Kingdom "have nothing to fear" after the country has decided to leave the European Union, said President Dalia Grybauskaite. 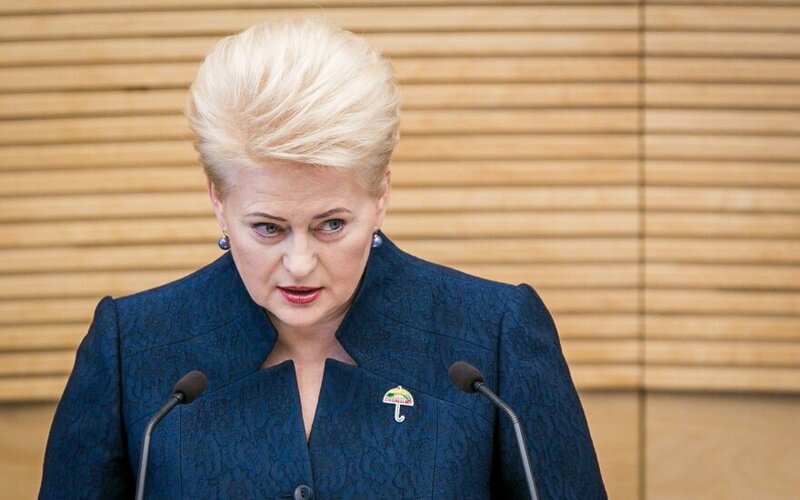 "Lithuanians who work legally and live legally have nothing to fear," she said. She said no matter how the exit process goes, the UK will continue to have a special relationship with the EU.